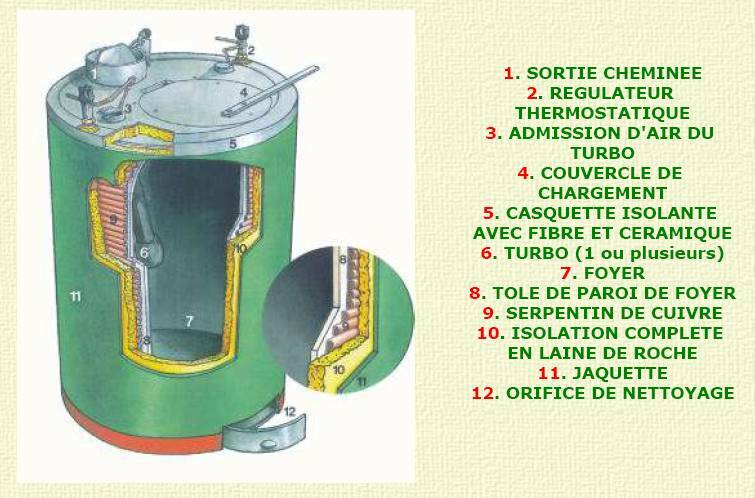 I addition: In sub-sites there are big-scale stoves for different use, as paper-burning, air-heating, water-warming. Isn't it fine, simple "low-tech"? Can we profit from these principles in small stoves? By the way, the high-tech chicken seems to be great. Take the "skin" of an untreated orange. Take the white partly away. add a small teaspoon to your vanilla-ice-cream, to get flavoured. Have good ideas by tasting "coupe Martin"